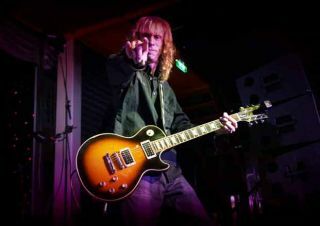 Today, GuitarWorld.com presents the exclusive premiere of Diamond Head's new music video, "Diamonds." Classic New Wave of British Heavy Metallers Diamond Head make a triumphant return to the headbanging scene. Original guitarist Brian Tatler gives us the scoop on his band’s resurgence.